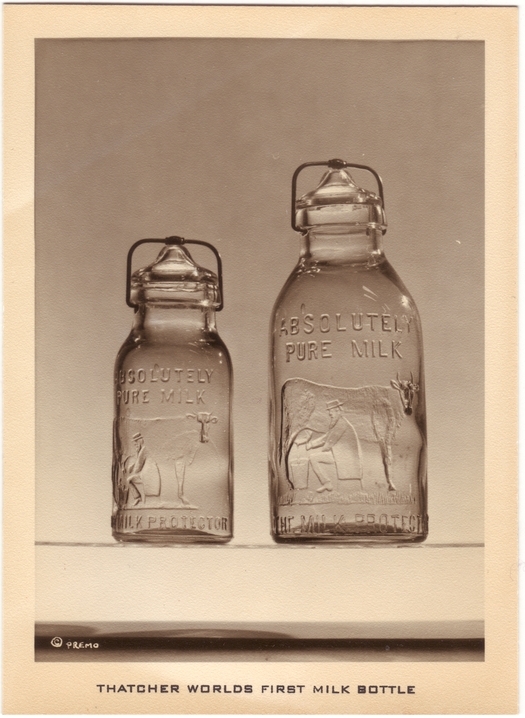 The following story tells of the early struggles of Dr. Thatcher, a Potsdam druggist who invented the milk bottle. A little girl’s doll stirred a former Potsdam resident to devise an invention which has had a profound effect on the lives and health of hundreds of millions of Americans. That invention was the milk bottle. 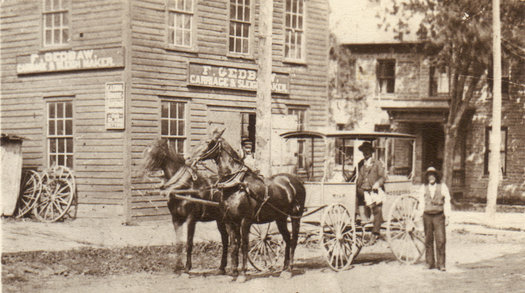 One hot summer day in 1884, Dr. Thatcher, 48 year-old Potsdam druggist, was walking along Market Street when he saw a milkman’s wagon pull up to the curb to make a delivery. On the wagon was the traditional 40-quart dip can and ladle with which the milkman was dispensing his wares and collecting three cents a quart. While the milkman was busy, a little girl dropped her soiled ragged doll into the milk can. When the delivery man noticed it, he calmly fished it out and continued on his rounds. Dr. Thatcher also continued on his way. His brain was stirred by an inspiration. Long an advocate of sanitation in the handling of milk, he had a sanitary milk pail made in the previous year. The covered vessel permitted the milk to be drawn directly from the cow to the pail without contacting any impurities. There was no firm in Northern New York then able to produce the bottles so Dr. Thatcher took his model to the Whitall-Tatum Company in New York, manufacturers of ink bottles, demijohns, and glass insulators. The first bottles were hand-blown because there were no machines available at that time. While the first bottles were being produced, Dr. Thatcher was looking for a market. He could interest no milk dealer in Potsdam, so he turned to Ogdensburg, the largest city in the area. With his brother-in-law, Harvey Barnhart, the inventor had $7,000 sunk in his plan. He was desperate for an outlet for his untried invention. 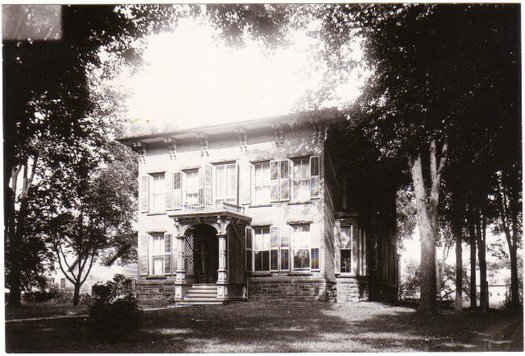 Ogdensburg then, as now, was the largest community in the county. Few inhabitants owned their own cows and there were three milk dealers who had a virtual monopoly on milk deliveries in the city. They were Wilcox, Hutchunson, and Daniels. 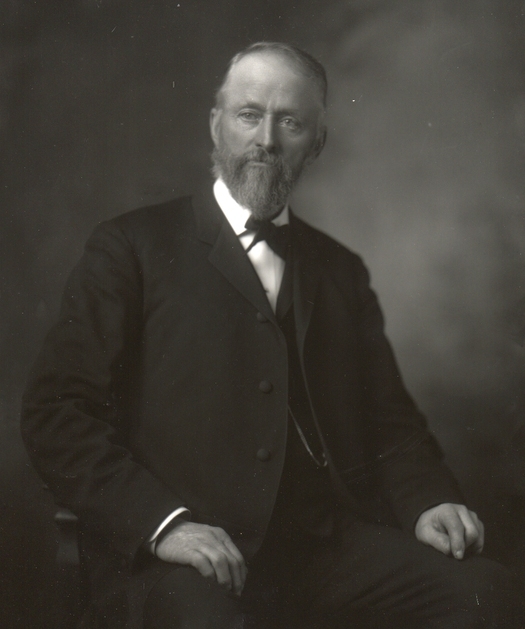 Dr. Thatcher first approached Wilcox. At first the dealer objected on the grounds that would make more work and no more money. Finally, he agreed to buy 400 bottles at 10 cents each and pay $50 royalty for their use. 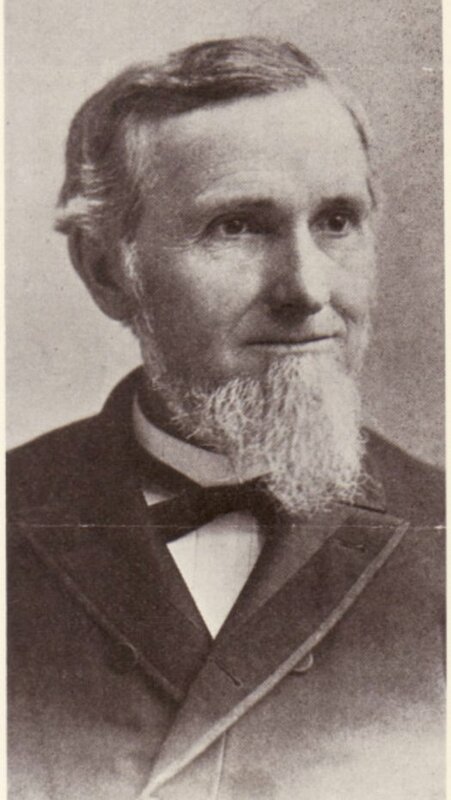 With this comparatively heavy investment sunk in untried bottles, Wilcox loaded a few bottles in his wagon on August 6, 1884 and set off for the city. They rested on a bed of straw and were capped with makeshift wooden plugs carved by Batchelder. As a result, the bottles jostled and spilled most of the milk before Wilcox completed the 2 ½ mile journey. Wilcox had to return to his farm that day and start all over with the traditional can and ladle. Indignant, he sat down that night and wrote Dr. Thatcher as follows: “My dear Doctor: You must think a man is a fool to be driving around the streets with milk in glass bottles. It is a failure and will never amount to anything.” Thus did the milk bottle industry make its start in the North Country.